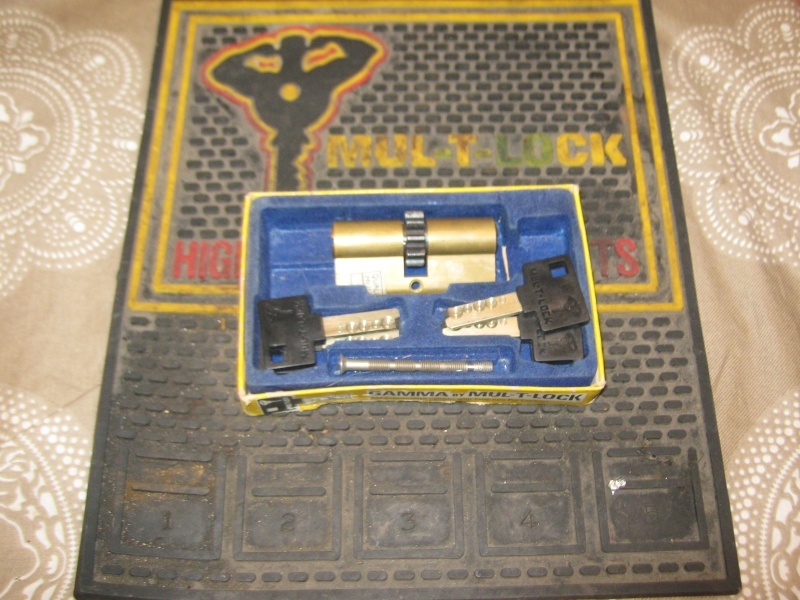 Here is a quick look on my most favorite lock that I have in my locks collectors items – Mul-t-lock Gamma still in the box cylinder. 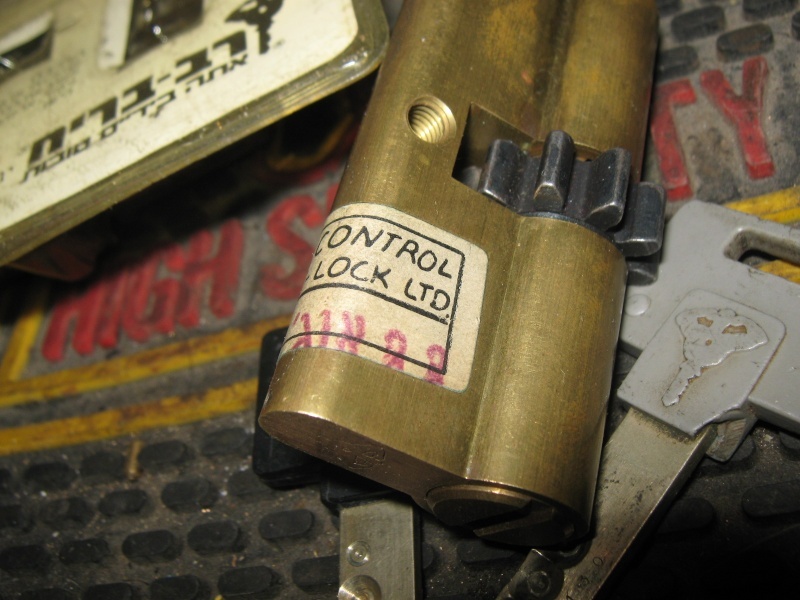 The date on the lock is August 22nd 1979 and it was the very first mul-t-lock cylinder and keys that were ever issued. 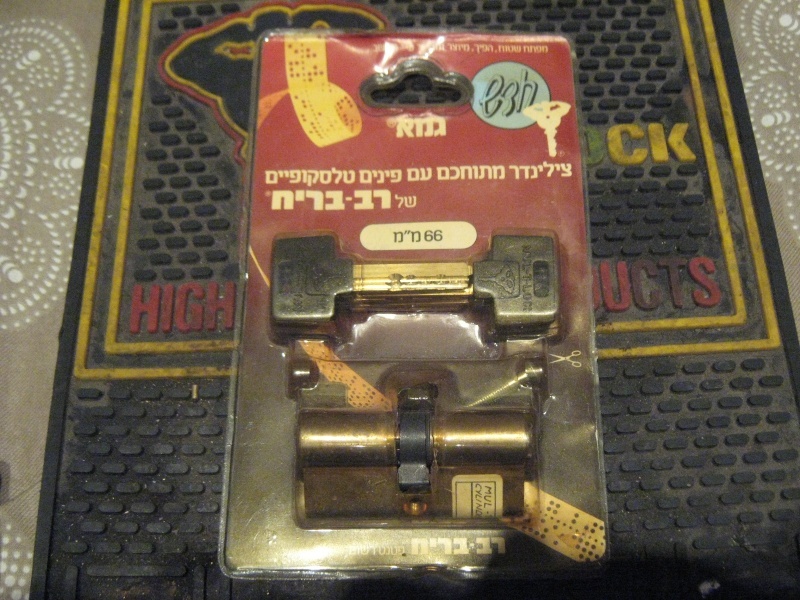 The very interesting story behind this lock was never really told outside of Israel but actually Mul-t-lock was a small department in Rav Bariach which are door manufactures in Israel who came up with a revolutionary idea of 4 ways lock. 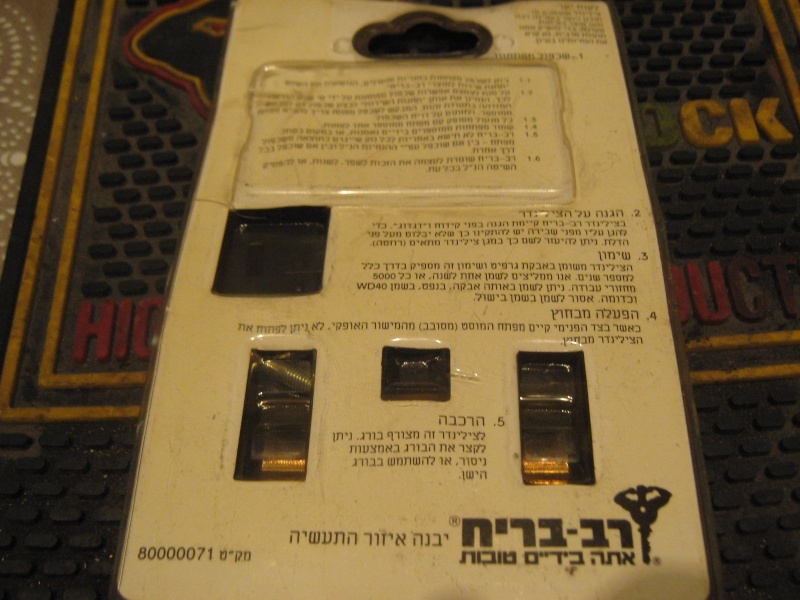 Rav Bariach were a great success and completely changed the doors and locks market in Israel. 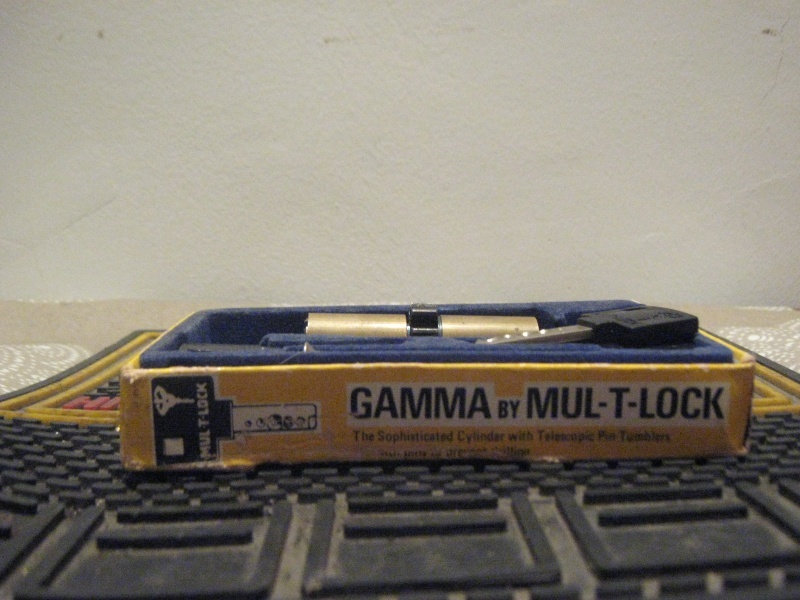 The first mul-t-lock was named Gamma and the key had no profile on it, Also the key was shorter and the telescopic pins were made of two parts and not one as we know it today. 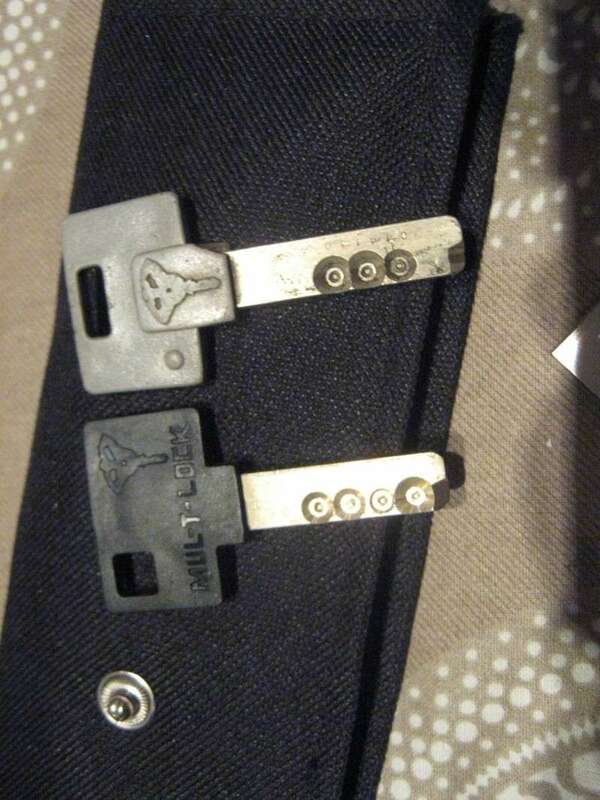 The second version of the key was longer since a key protector was also installed in the door and Rav Barich had also came up with a steel door with the 4 ways lock already installed inside. 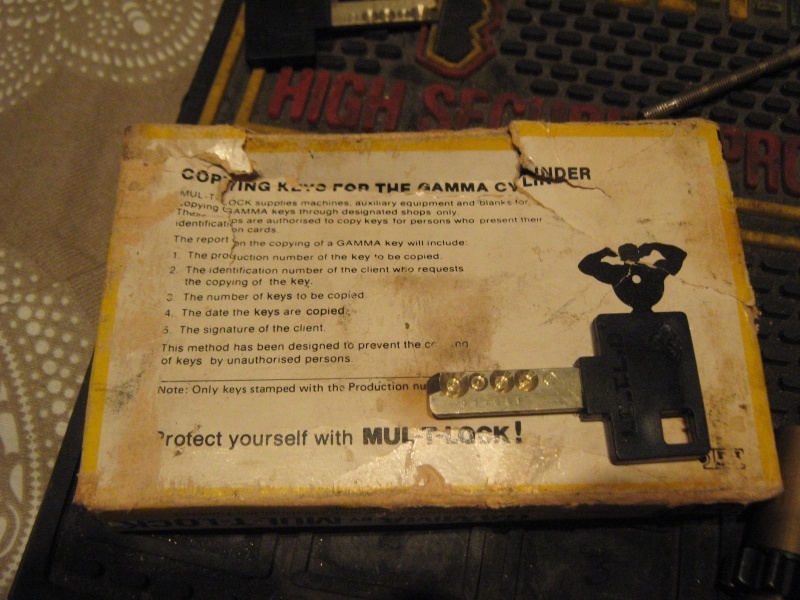 Since the lock was so succesful it became a target for an immediate attack which came very fast: since the key had no profile or warding on it ,it was easy to insert a foil in the lock and get the code . This was revealed in a T.V show very similar to” Crime Watch” in the United Kingdom. 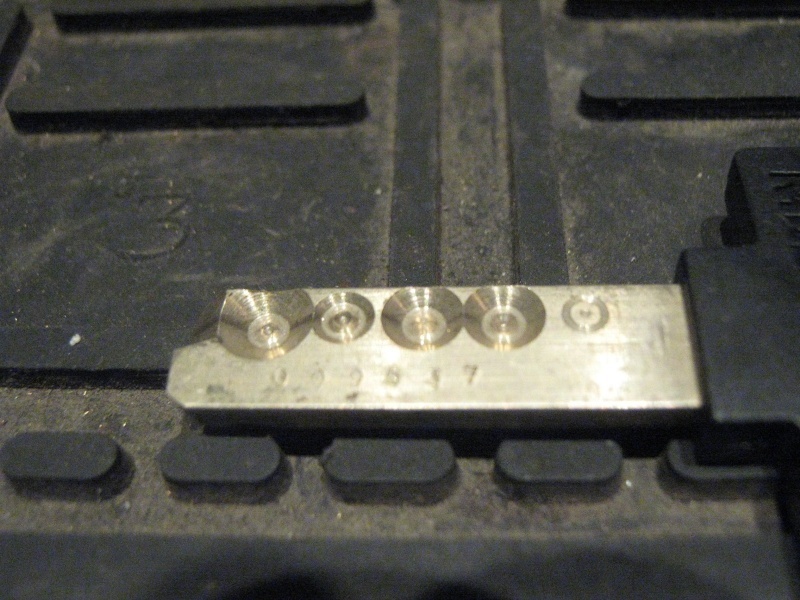 Rav Bariach already had the new version of classic 06 key and did one of the most brilliant moves she could: came live in the programme and admit that the lock had a fault and promised to replace the lock to the new version for a little extra cash. Thousands over thousands of locks were replaced and the Gamma version was droped . 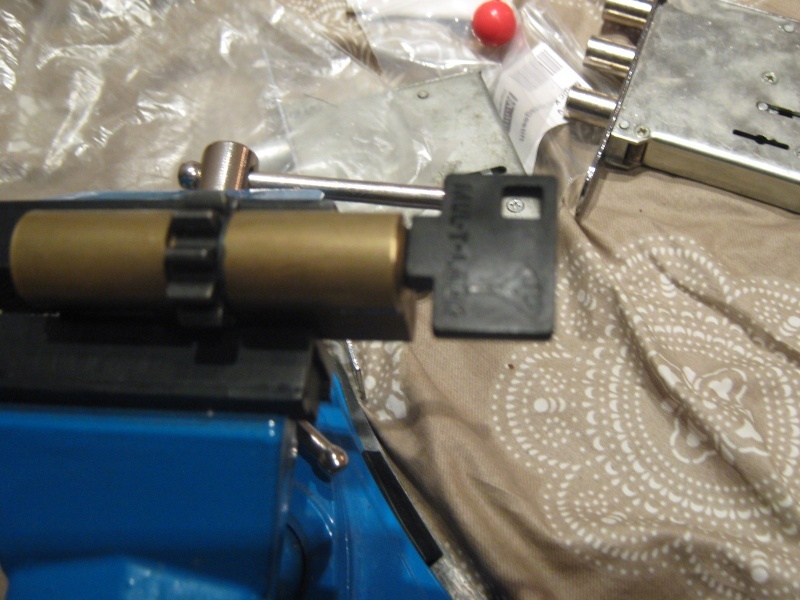 Getting the orignal lock still in the orignal box and in a new condition is impossible ,that’s what makes this lock a real collector’s item. 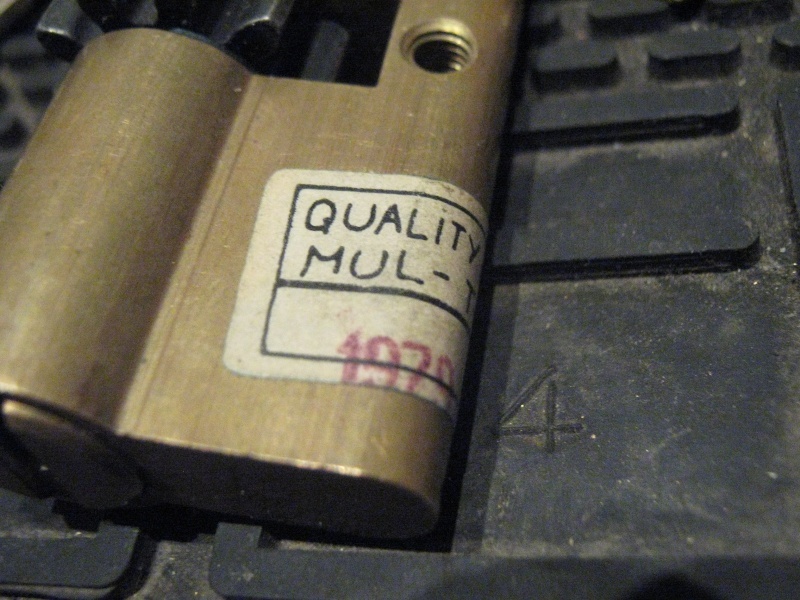 Assa Abloy finally bought Mul-t-lock and decided not to buy Rav Bariach and made Mul-t-lock a very famous lock brand in the world. 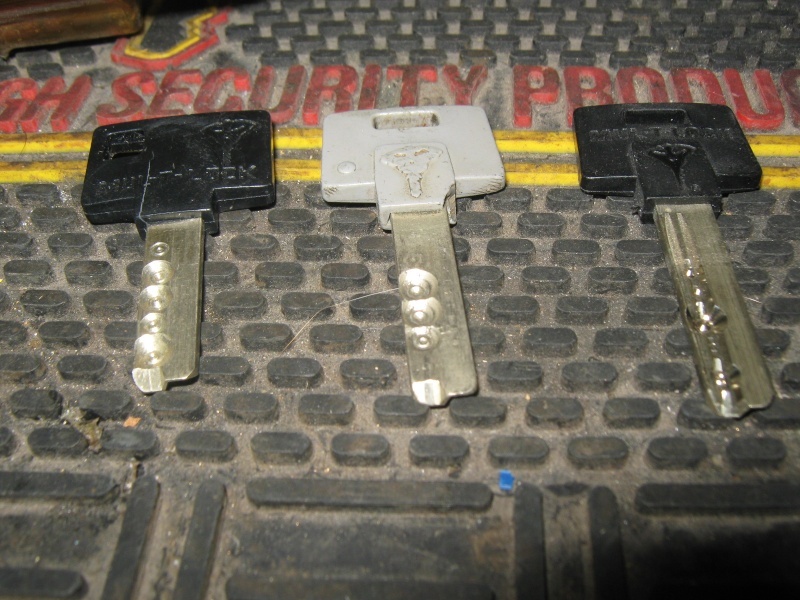 All 3 generations of the key.